It’s not often that I get a more memorable promo pack from a brewery like I did today. 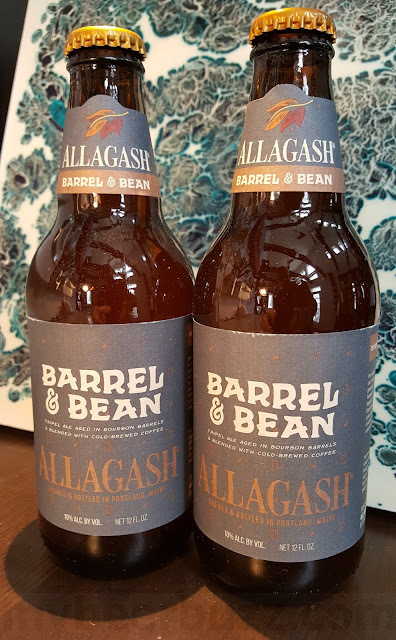 I do get some interesting shipments with some pretty cool things, but the package that arrived today at mybeerbuzz headquarters has to be the winner….and of course it came from Deschutes. Back in Jan I had two 12oz cans and they quickly disappeared so it was very exciting to see the box arrive from Deschutes. To my surprise I not only found another 6-pack of Da Shootz! but also an amazing promo pack filled with all sorts of cool Da Shootz! items including a multi-media card! Check out the video below to see what I mean. If that wasn’t fun enough (yes I had to watch the video several times!) 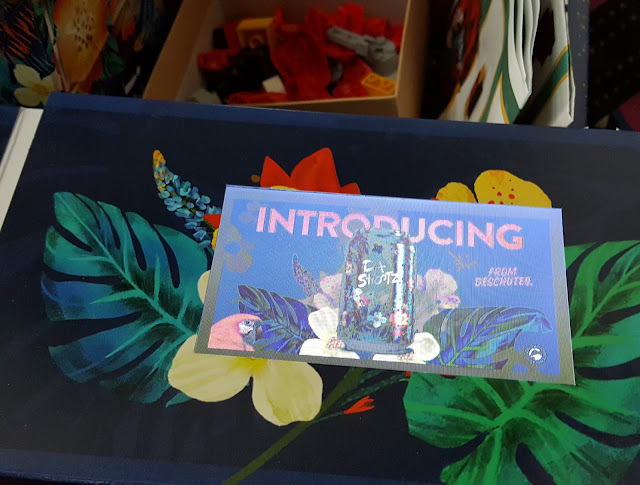 the box included even more. Several Da Shootz! 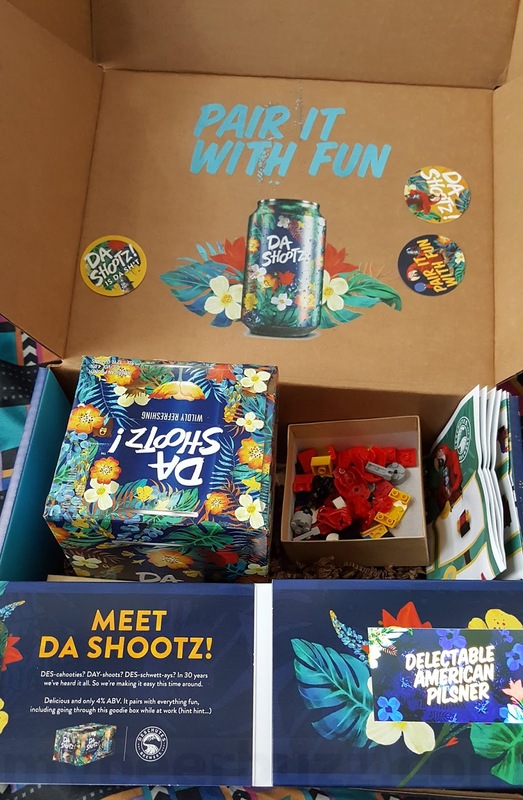 stickers were on board and a small box that invites you to “Build Some Fun.” Inside the box are custom-made Lego's that allow you to build the Da Shootz! 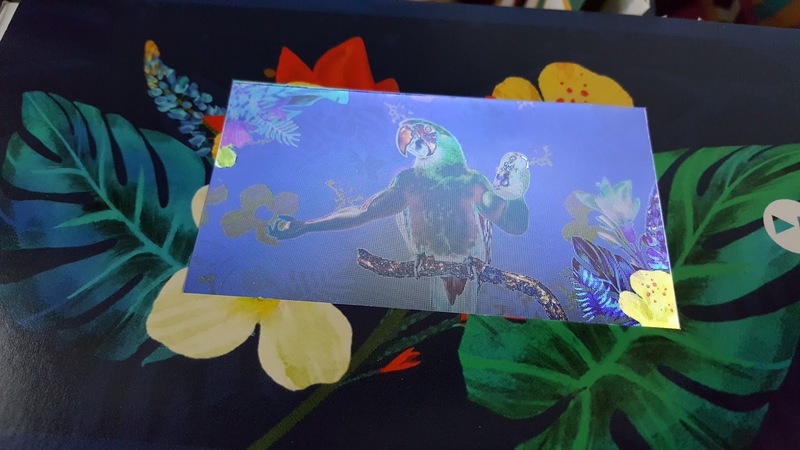 parrot. 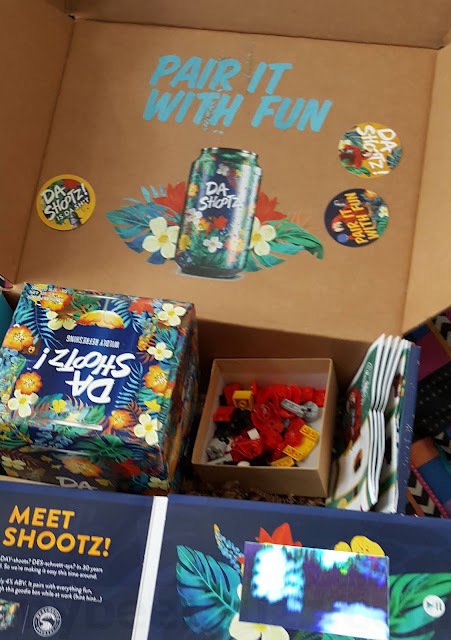 Thankfully the box comes with a 36-step picture instruction sheet to take you from bits & pieces to the full “Pair It Parrot!” Of course we cracked open a few Da Shootz! and built the parrot and of course the puzzle even includes a Leggo can of Da Shootz! for the parrot to hold. I think Deschutes have hit on a winner here and I suspect this beer will fit in well in the session-beer / reduced-calorie craft segment that I see growing every day. Overall we liked the balance and easy-drinking character of Da Shootz and I think you will too. Be sure to try Deschutes Da Shootz! for yourself, and when you do, be sure to let us know what YOU think. A big thank you to everyone at Deschutes for the cool promo pack and of course for the beer!